Lemon Balm is considered the ‘calming’ herb for its effects in reducing stress and anxiety. 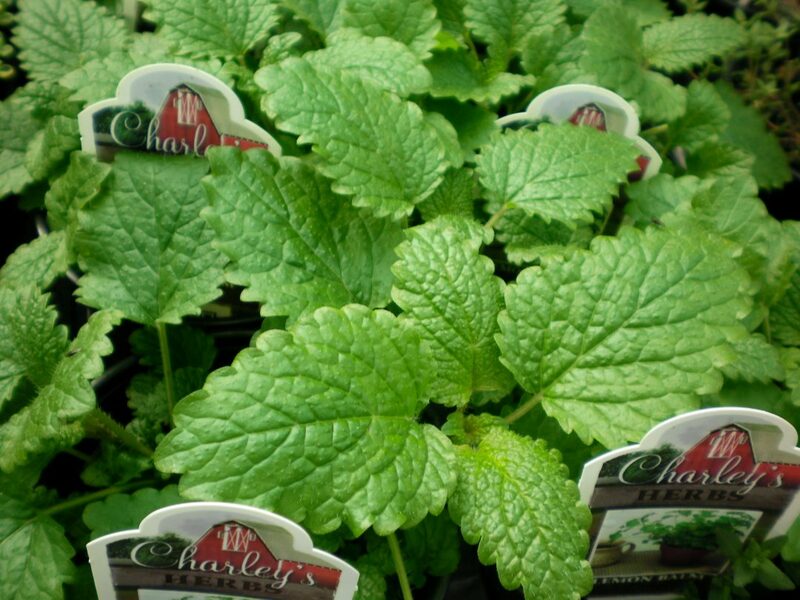 A member of the mint family, true to its name, the leaves of this plant are fragrant with lemon and citrus scents. Its oval, slightly serrated leaves and small white flowers make it an attractive herb in your garden as well. Add the leaves to any cooked dish or dry them to make tea and potpourri. 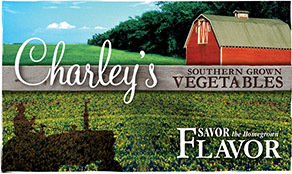 It can also be added to fruit drinks, ice cream and vegetable salads. 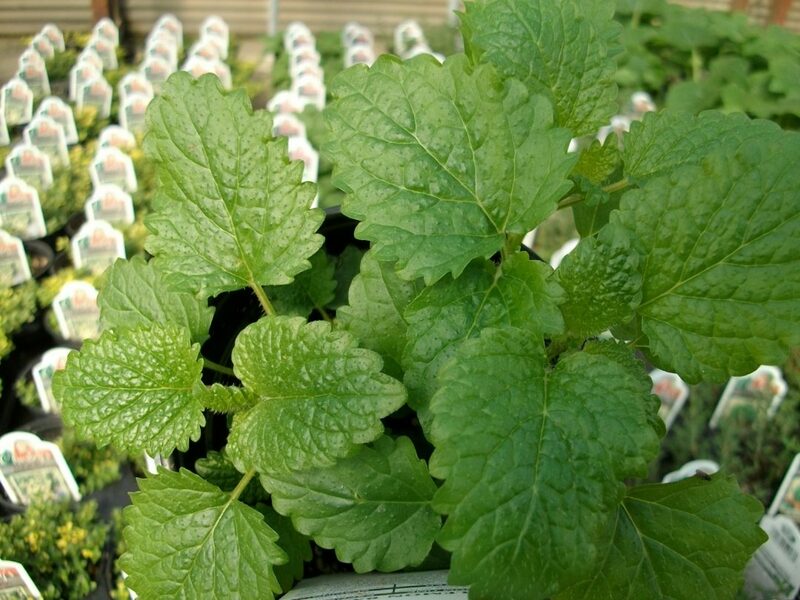 Lemon Balm can be harvested frequently once the plant is established and the shoots are about 1 foot long. In fact, the more you cut, the more compact and bushy the plant will be. If the plant starts to look bad, cut it back and it will come back out and look healthy again. After you harvest, hang Lemon Balm in bunches in a warm dry place where there is little to no humidity. You can also dry them in the oven on screens. Store the dried leaves in an airtight container. Outstanding Features: Use lemon balm in marinades for fish or lamb, and it can also be dried and added to potpourri. Tips: Lemon Balm spreads rapidly and will need to be cut to keep its shape. 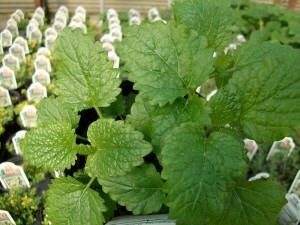 Or click here to buy Lemon Balm direct from www.buygardenvegetables.com.